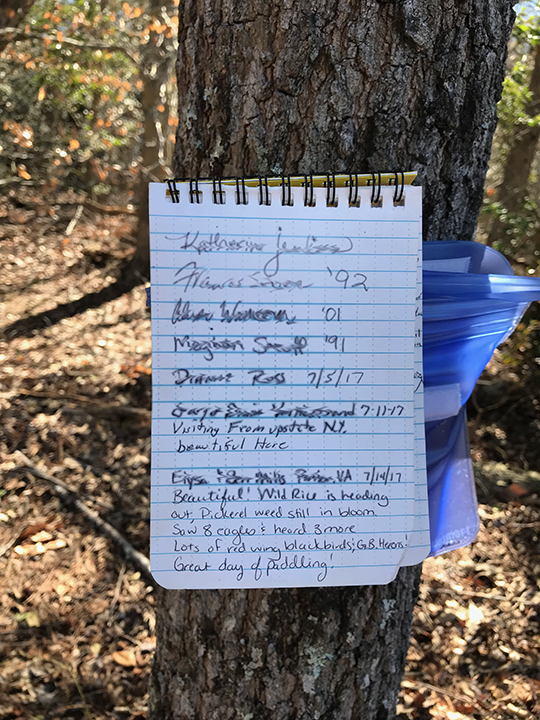 What do Cape Charles, Fredericksburg, Newport News, Staunton, Warsaw, and Winchester have in common? They’re all in Virginia. 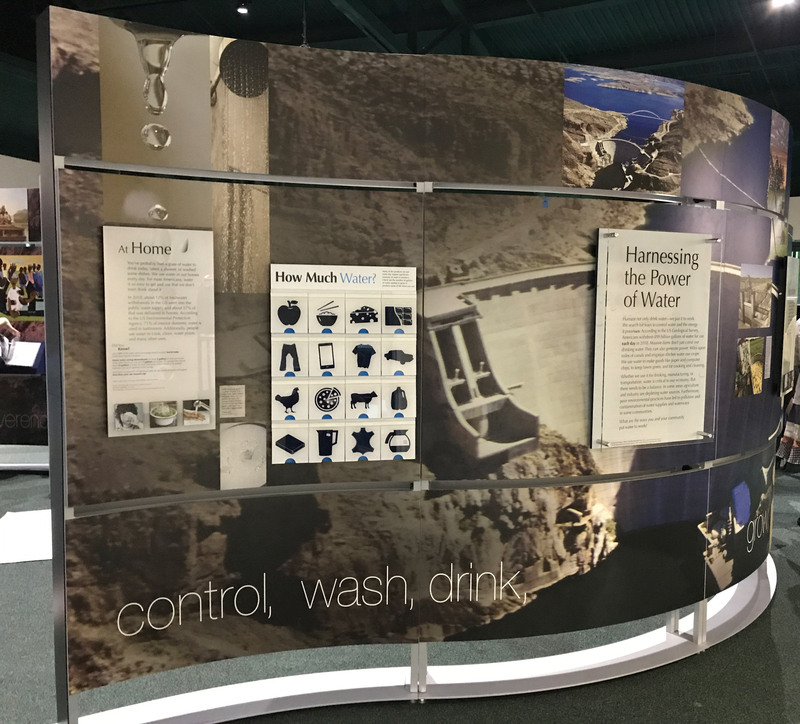 And they’re all hosting the Smithsonian Institution’s Water/Ways Exhibition. 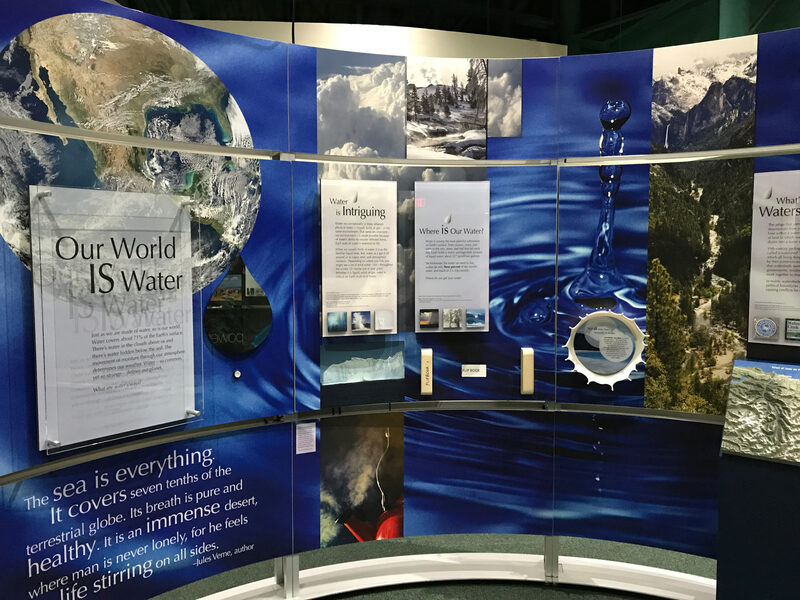 From above, Earth appears as a water planet with more than 71 percent of its surface covered with this vital resource for life. Water impacts climate, agriculture, transportation, industry, and more. It inspires art and music. 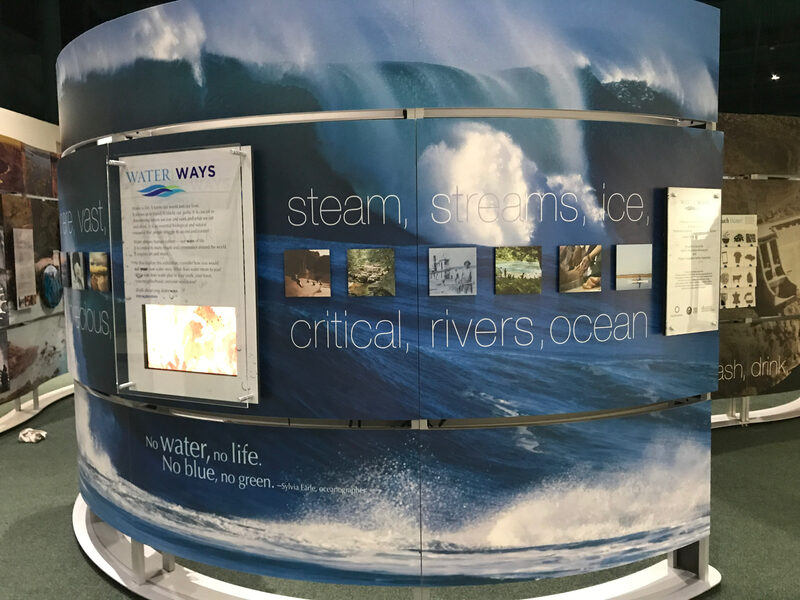 With VFH funding, the “Water/Ways” exhibition will explore this essential topic in six Virginia communities from May 2017 through May 2018. That’s right! 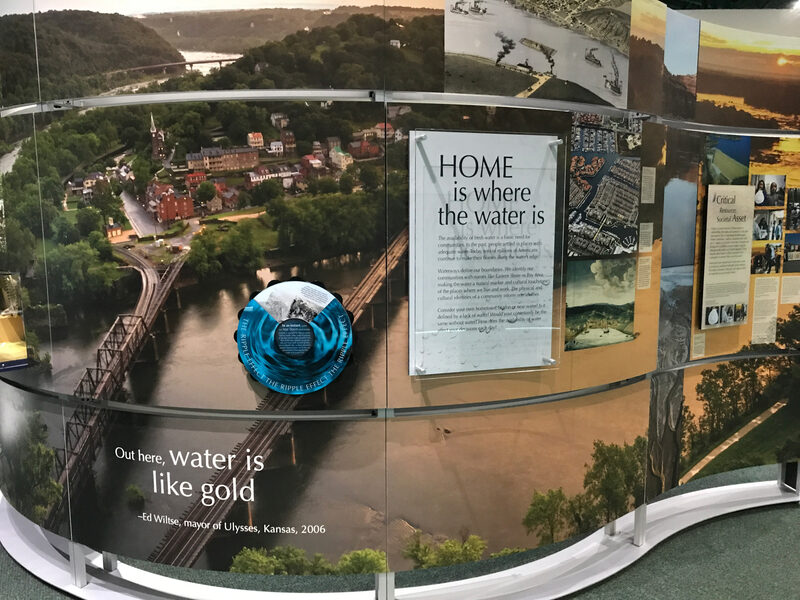 The Menokin Foundation in Warsaw, VA is one of six sites across the state to host this traveling exhibit which will criss cross the state over the next 11 months. 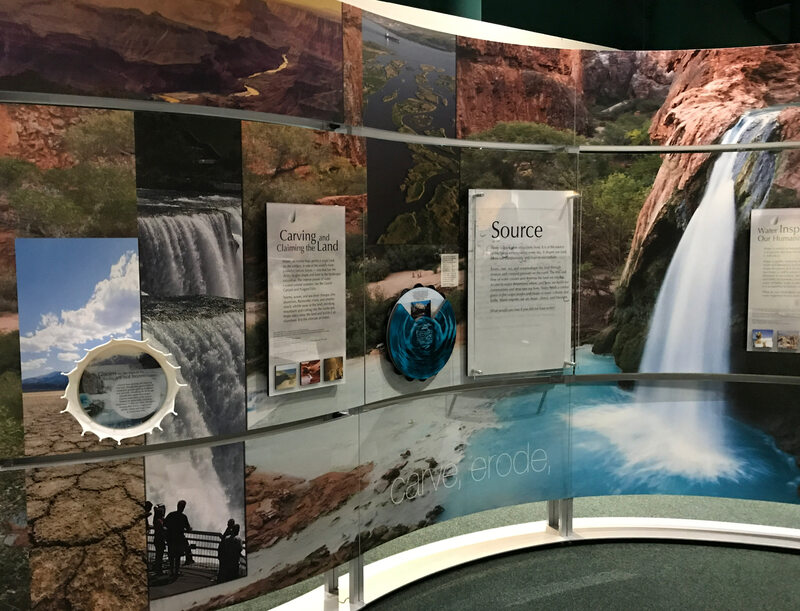 This massive, colorful, informative and interactive exhibit will wind and curve its way through the Menokin Visitor’s Center (we measured; it’ll fit! ), provoking contemplation, conversation and community awareness. Admission is free. 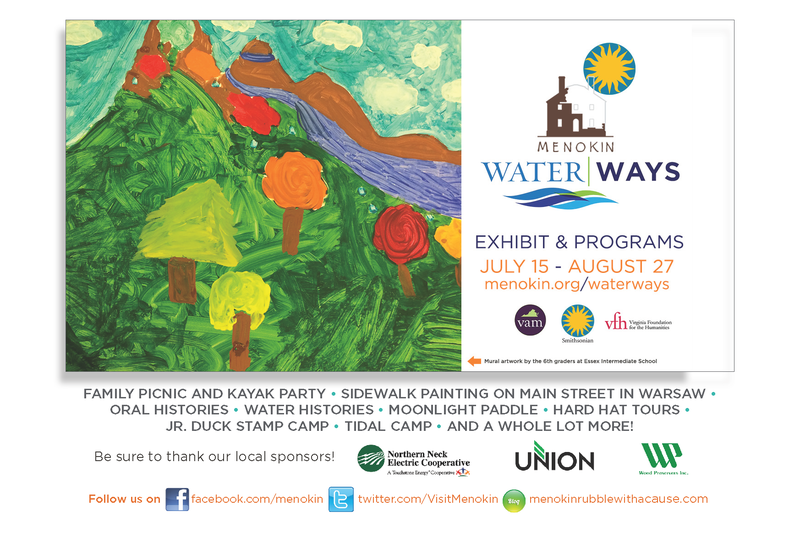 Check out the Water/Ways page on the Menokin website to learn about Community Paddles and a grand opening festival where the community is invited to paint Warsaw’s sidewalks to look like a river. And the Warsaw/Richmond County Main Street Program will be providing free popsicles and watermelon! No water. No life. No blue. No green. What will your next Menokin Experience be? 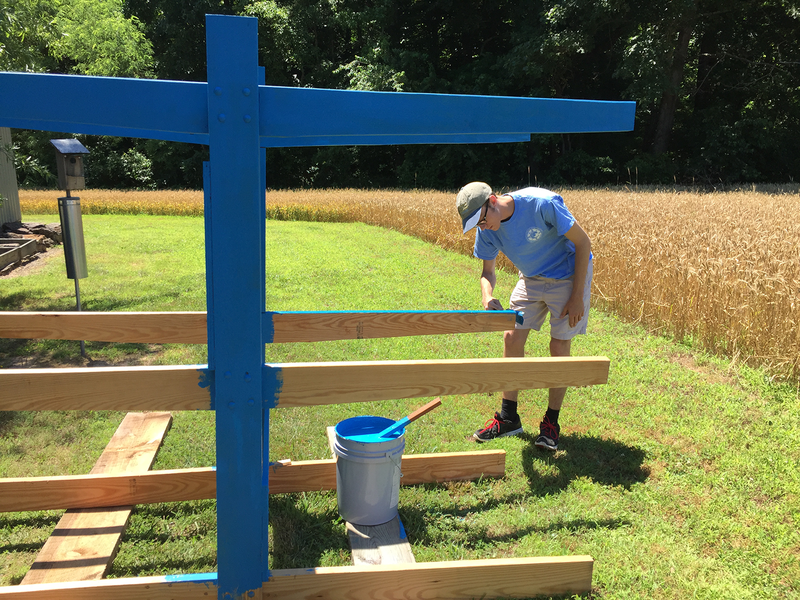 Kevin Goff, the new Director of the River Program at St. Margaret’s School in Tappahannock, VA, has created this co-curricular activity group called SSOAK: Science, Service, and Outdoor Adventure Krew. This particular group goes out with SMS faculty Cupper Dickinson and Kevin on weekday afternoons, and will soon be launching larger scale SSOAK activities on weekends for other students who want to participate. October 12th was the second time they have visited Menokin since our new road was completed. One of the girls said that “Menokin was her favorite of all the places we’ve been kayaking the past 5 weeks”. St. Margaret student members of SSOAK paddle Cat Point Creek at Menokin. Menokin’s newly improved road to Cat Point Creek featuring a kayak and canoe launch and turn-around is complete! The new trail features a turn-around and parking for at least four vehicles down on the waterfront. The official ribbon cutting ceremony opening the road will be Saturday, November 14th at Menokin. 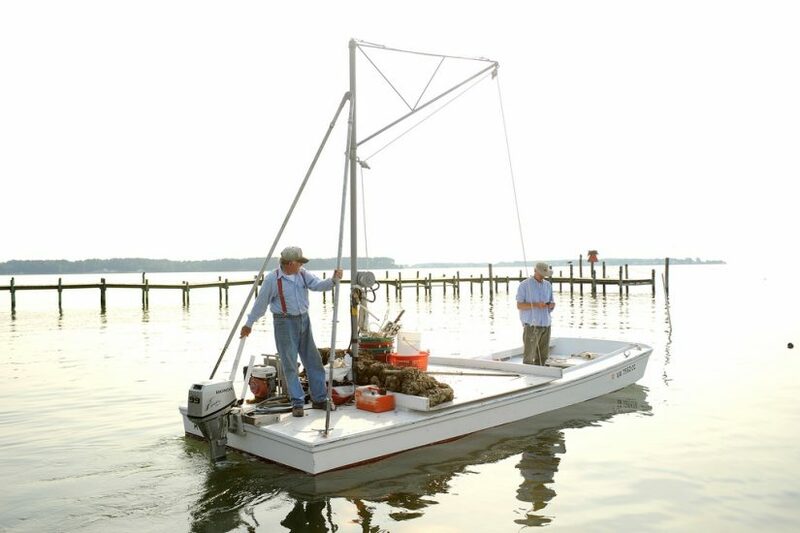 A special thanks to the National Park Service for their $99,000 grant through the Chesapeake Bay Gateways Network to make this project a reality! The Kayak Divas take to the water at Menokin’s new access point to Cat Point Creek. 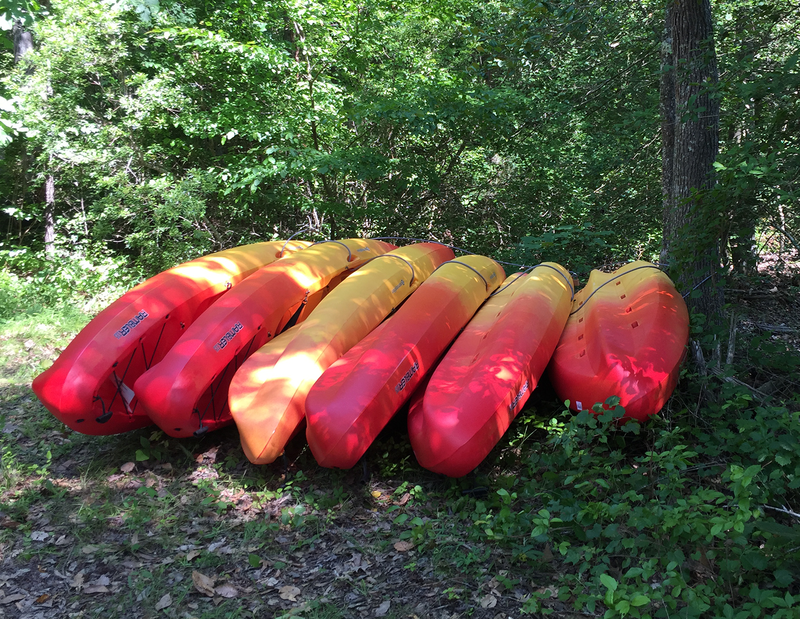 While the road was not yet complete, a group of ladies known as the “Kayak Divas” took a trip down the trail and launched their kayaks from the Menokin shore for a little early exploration. The Divas included past President of the Menokin Foundation, Helen Murphy, and former board member, Penelope Saffer, amongst other leaders involved with Menokin. The reviews are in: the ladies said the kayak trip was as good as Dragon Run! Launching from the Menokin shoreline, the ladies turned theirkayaks towards the right and headed out. Early wildlife encounters included a bald eagle siting – what a beauty! As the ladies continued towards the Westmoreland County border, past duck blinds and fishing holes, the creek narrowed. It began to wind through beautiful wildflowers, bushes and trees. Yellow flowers were in bloom everywhere… it really was beautiful! 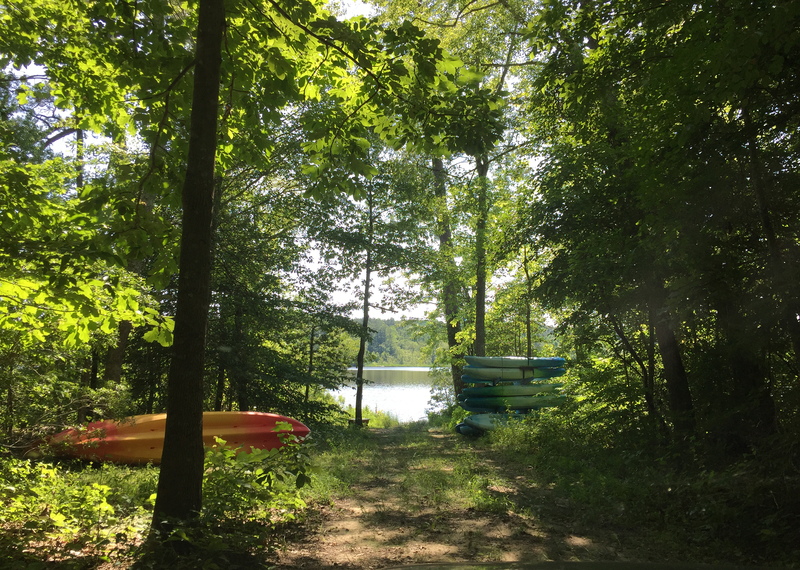 Former Menokin trustee, Helen Murphy, proves her statement that there is just as much laughing as there is paddling when the Kayak Divas get together. After winding through the narrow creek for nearly two hours, the ladies hit a stopping point where a tree blocked them from proceeding much further (without having to do the limbo) so they turned around to head back to Menokin. On their return, they raved about the beauty they encountered between the wildflowers and eagles. It is a trip they plan to repeat again once the new trail is complete! 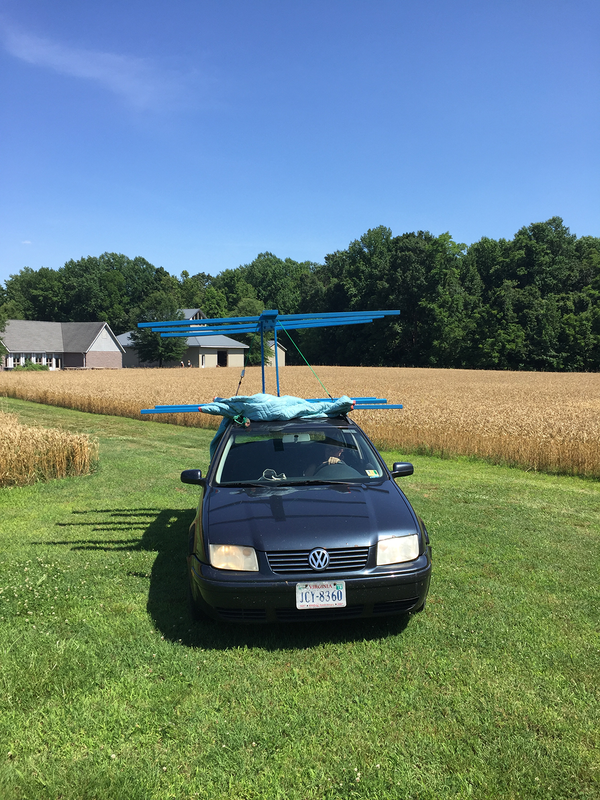 Interested in launching your kayak or canoe from the Menokin shore? 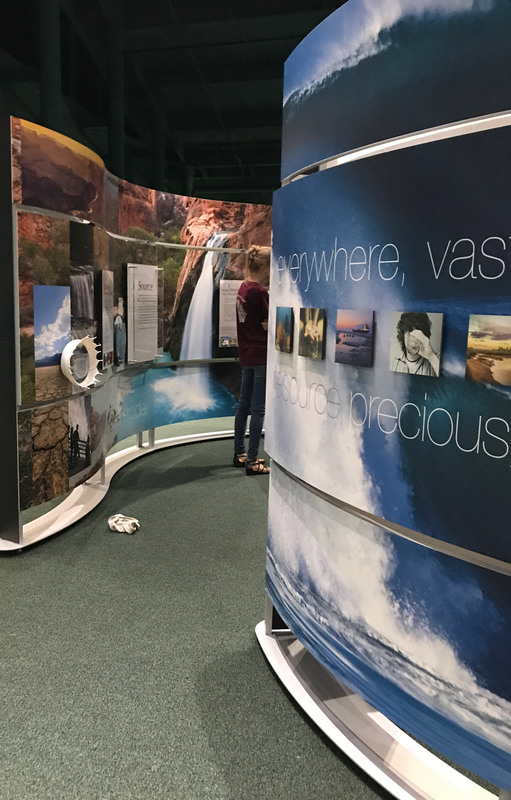 The trail is open to the public and launching is free! Just contact the Menokin Foundation to make a reservation: 804-333-1776 or menokin@menokin.org. And please join us November 14th from 11:00am – 1:00pm for the grand opening of the new trail at Menokin. 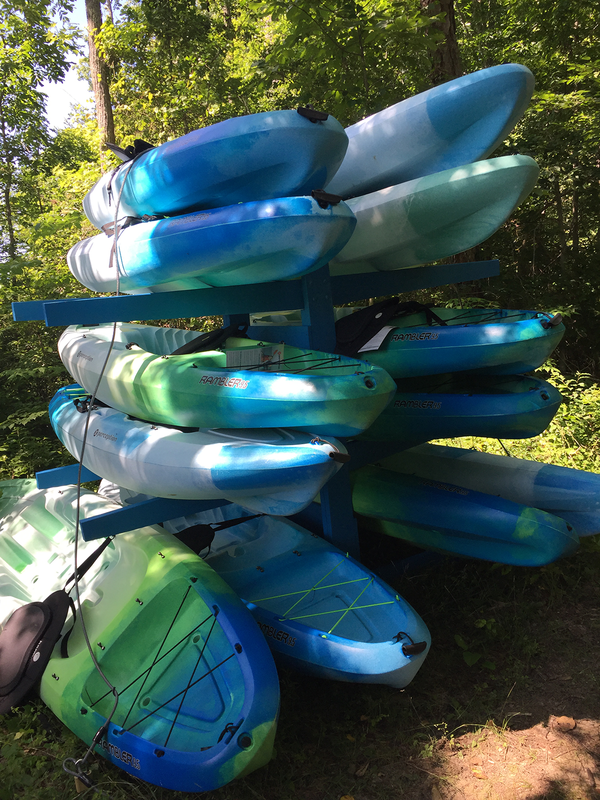 The event will feature food, refreshments, a nature hike, ribbon cutting ceremony, and – of course – the opportunity to be one of the first to launch your kayak or canoe from the Menokin shore using the new trail! bri basile interned at menokin for six weeks this summer. today is her last day! she was raised in the suburbs of philadelphia, and is a rising sophomore at PENN STATE, pursuing a degree in architectural engineering. “It is the middle of June and I am in the middle of my travel back in time for the summer. Well not really, but life has definitely been a little different for the past couple of weeks. I am what you could call a true Yankee. I was born and raised in the suburbs of Allentown, Pennsylvania and now study at Penn State. Yes, I have traveled to many different places, but I have never lived outside of Pennsylvania and am now in Warsaw, Virginia. Warsaw is a small town surrounded by countless beautiful farms and old, 18th century houses, which is exactly what brought me here. For the summer I am interning at the wonderful Menokin Foundation, which brings my interests of history, architecture, and engineering all together. Their plan is to build a glass house around the colonial house, to help stabilize and showcase what the house originally looked like. I find it fascinating how they plan to combine the modern glass structure with the old brick house. I know from looking at the models and plans that it will be truly and piece of artwork once it is completed. 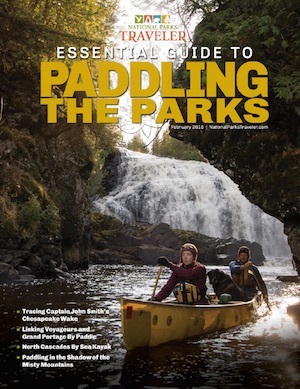 “When Alice asked me if I wanted to go kayaking with couple of people from the National Park Service I expected to kayak for a half hour to forty-five minutes not for four and a half hours. Even though it was a really long time and I had sore arms for about a week, it was completely worth it! Cat Point Creek is really a place that has not been touched by humans and you can truly become one with nature. Even on the slightly cloudy day I watched eagles and other birds fly across the sky and fish jumping out of the water. Not only did the animals fascinate me, but also the bright flowering plants all along the sides. Bri has been learning how to use and edit footage from a Go Pro camera. This little video was shot on her marathon kayaking excursion on Cat Point Creek. INTERNPRETATIONS ARE BLOG POSTS AUTHORED BY OUR INTERNS. THIS GLIMPSE OF MENOKIN AND ITS PLACE IN THE LIVES OF THESE COLLEGE STUDENTS IS OUR ATTEMPT TO REPRESENT AN ALTERNATIVE POINT OF VIEW Of A MENOKIN EXPERIENCE. THE ONLY INSTRUCTIONS ARE “WRITE ABOUT YOUR EXPERIENCE HERE.” WE HOPE TO FEATURE AN INTERNPRETATION EACH WEEK.